If you own a home or a business, you probably have or will have to deal with trees at some point. Making sure you maintain those trees regularly can help save you massive headaches down the road. That's where we come in. Here at Tree Removal Charleston SC, we handle everything from your basic tree service like tree trimming and pruning to complete tree removal and stump grinding. Whether you own a home or a business, maintaining the curb appeal is a very important thing to consider and with Tree Service Charleston, it's as easy as picking up the phone and giving us a call. 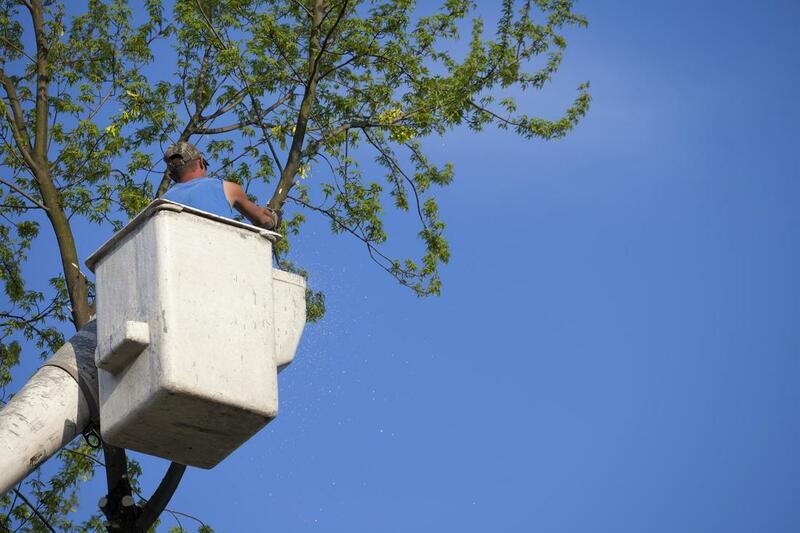 While we encourage doing things yourself, remember that proper tree care can be dangerous. Leave it to the professionals and rest easy at night. At TRC, we strive to offer superior service at a fair price. 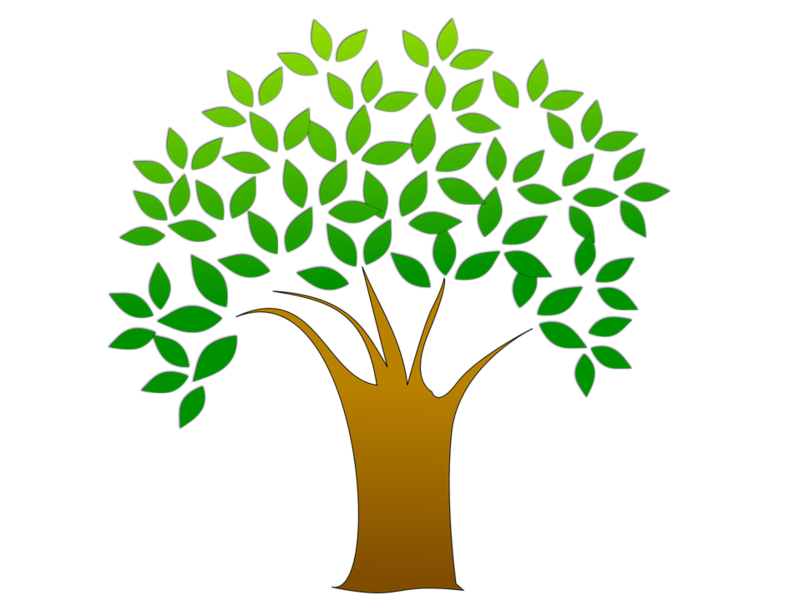 Our customers consider us the best Charleston tree company. We feel our specialists are the best in the business and ensure our work will not disappoint. We are a family owned company and we believe our word is bond and the name on the truck means the world to us. We let our reputation speak for itself. With decades of experience on staff, you know we have the knowledge and know how to get the job done and ensure quality work. If you have questions about tree care or our capabilities, do not hesitate to call. If it has to do with tree care, we do it. 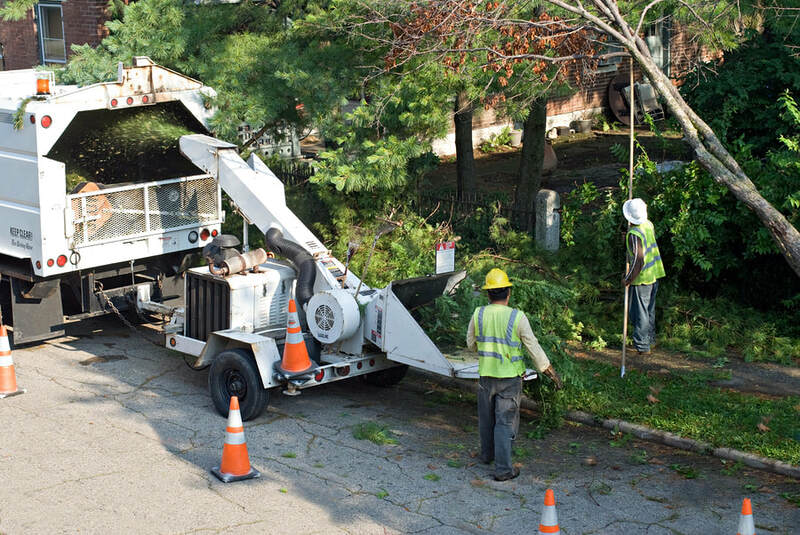 Most of our jobs and expertise comes in the tree removal service. Whether you want a tree removed for aesthetic purposes or for safety concerns, we are Charleston's go to tree removal company. Remember, a dead or leaning tree can be extremely dangerous and is a ticking time bomb. We also have experienced tree care specialists who are experts at tree trimming and overall tree care. Well maintained trees can visually enhance any property and increase property values. Proper tree care is very important to ensure your trees are around for years to come. Diseased and dying trees can quickly become hazardous if not properly cared for so give us a call today. Our arborists are very good at what they do and can often times save a tree if the diseased tree is caught quickly. Remember that proper tree care can save your loads of money in the long run and prevent dangerous situations later. Living in Charleston, we are all aware of hurricane season and the strong winds a storm can bring (Never forget Hugo). 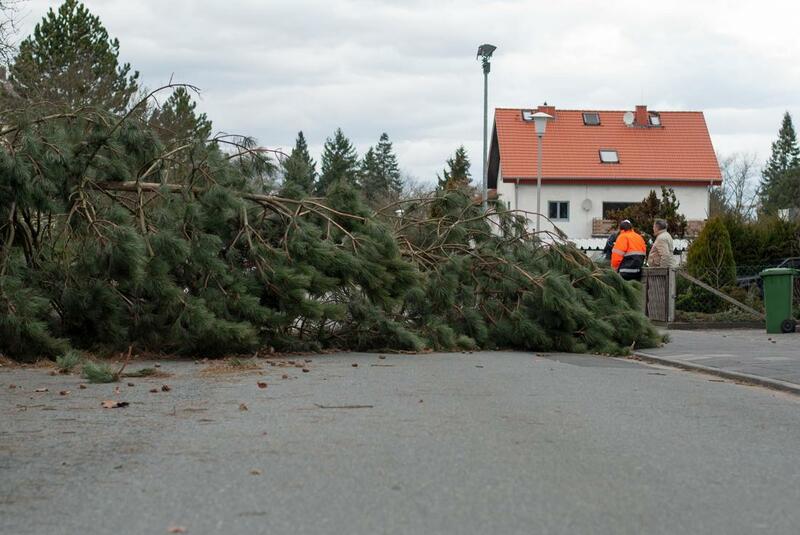 These hurricane force winds can wreak havoc on your trees. It is a good idea to assess all of your trees before hurricane season and have use come out to help prepare for the inevitable storms to come. Preparing properly in advance can save you a bunch in the long run. Generally, removing or caring for a tree properly in advance is much cheaper than having us come out after that tree has fallen and done significant property damage. Call before it's too late. ​If the unthinkable happens and a bad storm hits, we will come out and take care of the clean up process. We know it is a tough time for you and often times you just want it to be over. We pride ourselves on speedy clean up and will work with you to determine your best options going forward. 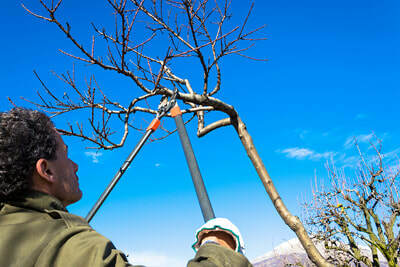 Properly pruning a tree can be much more difficult and complex than you think. Improper trimming can be detrimental to the health of your tree. Here at Charleston Tree Removal, we know exactly what we are doing and can often times be in and out before you even know it. Please do not try to trim your trees around power lines. Leave that to the experts. Call us today. Do you have an unsightly stump in your yard that you just want gone? Give us a call and we will take care of it. 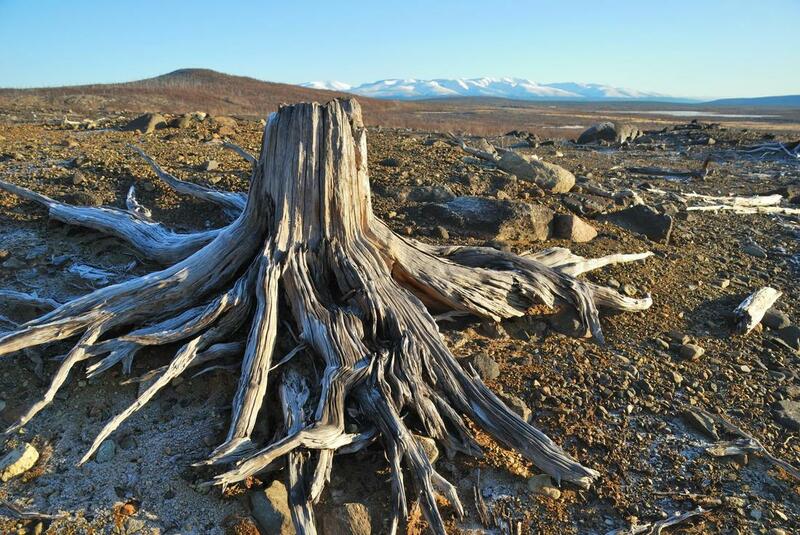 Stumps can take up space in a yard and besides being an eyesore, they can be hazardous to playing kids. 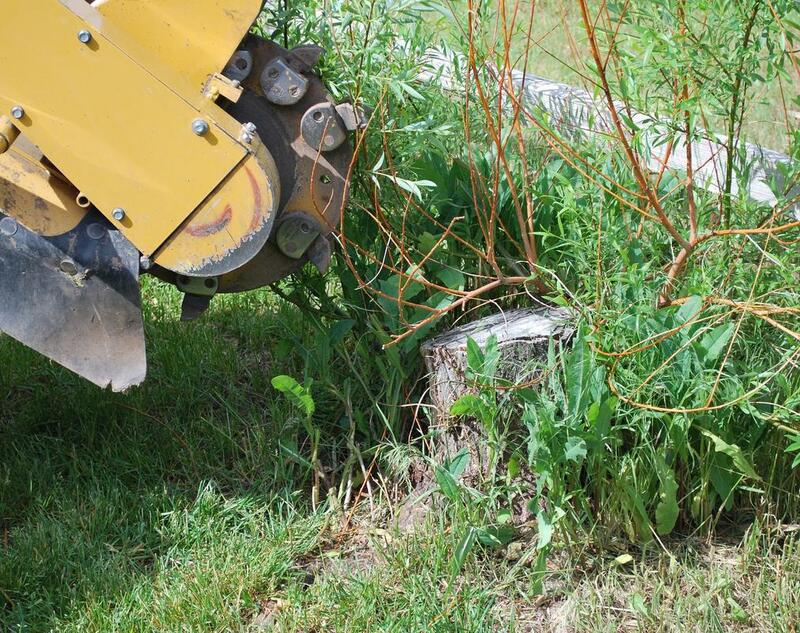 We have the top of the line equipment to effectively rid your yard of any and all stumps quickly and effectively. If you have a tree emergency, give us a call. We will respond quickly and make sure the proper steps are taken in order to properly deal with the situation. In the case of an emergency, time is of the essence so do not wait around to call. Call immediately and let us handle the problem before it gets worse. call tree removal charleston today! Remember tree care and removal can be a very dangerous game. Don't put yourself or others in harm's way when the professionals at TRC can come in and take care of everything for you. If you are looking for quality service at a good price, you have come to right place. Give us a call or fill out our contact form and speak with a tree care expert today. "We had a dead tree in our backyard that was one stiff breeze away from falling on top of our neighbor's fence. After calling around to several different companies, we decided on TRC and we were very pleased. They came out quickly, assessed the situation, and removed the tree safely. For the price, there is not doubt my husband and I made the right choice"
"We used another company to remove some trees in our front yard and they just left the stumps. We were not happy at all with the service so we called Charleston Tree Service to come out and take care of the stumps. I definitely should have called them to begin with." "I reached out to these guys after Mathew to clean up a fallen tree in my yard and they did not disappoint. Quick service at a fair price. At a time when I'm sure other guys raised their prices, TRC took care of us. They came highly recommended from a friend and now I know why."